The challenge of security responsibility in our blockchain world. In reference to comments from the Bancor Network executive, regarding the recent hack of their system, I would like to share my view via an analogy on personal healthcare. It is clear that anyone who believes that he can rely on someone else to manage his own personal physical or mental health is generally naive. After reflecting on why he got sick, and I want to emphasise clearly that this is a shift of responsibility from personal to external, he accepts that he needs to go to the doctor. The doctor is then tasked with the responsibility of fixing the man’s problem — something that may have been entirely preventable with proper self-maintenance. The underlying psychology is profoundly similar to the statement by Bancor after their recent hack. It is a classic deflection technique — a call to action for the “community” to distribute blame. Bancor was tasked with securing their platform and are, therefore, directly culpable for the security breach — no ifs, ands, or buts. In the securities industry, this would be immediate and sufficient grounds for an investigation by the authorities. The AbacasXchange executive, on the other hand, acts and plans long-term. Our Head of Technology, Vincent Small, has built and secured banking systems globally. Our process using audit [squared book], blockchain, and independent custody meets the regulatory requirements for a secure global platform. Transparent, third-party audit serves to augment the blockchain and validate assets in near real-time. A successful hack would require three independent points of entry, and the simultaneous breach of three distinct systems — each with its own independent security system. Indeed, the blockchain world must unite. However, firms need to proactively manage their security responsibilities to their clients in advance of “going live”; It is not acceptable to simply deflect responsibility for one’s own culpability. 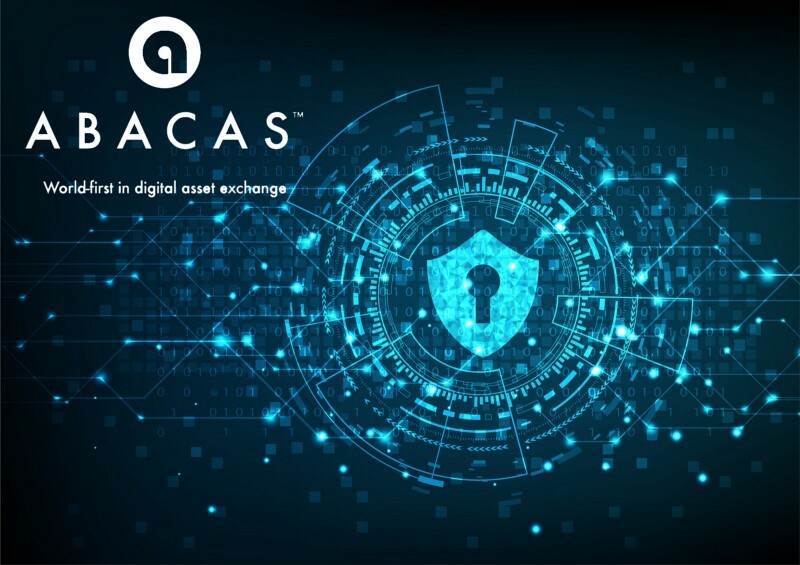 AbacasXchange has taken responsibility for its system security, and this is a call to action for the porous cryptocurrency industry to do likewise. It is time to stop “washing your hands” of the problem. 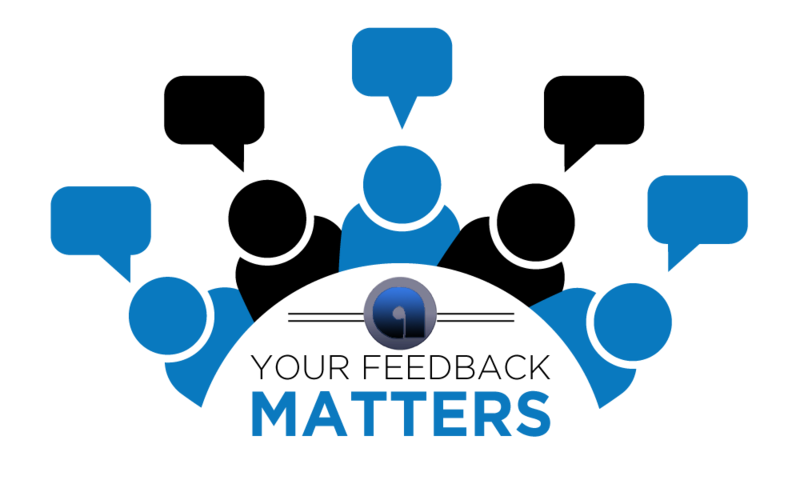 Let’s create durable solutions that protect the client. 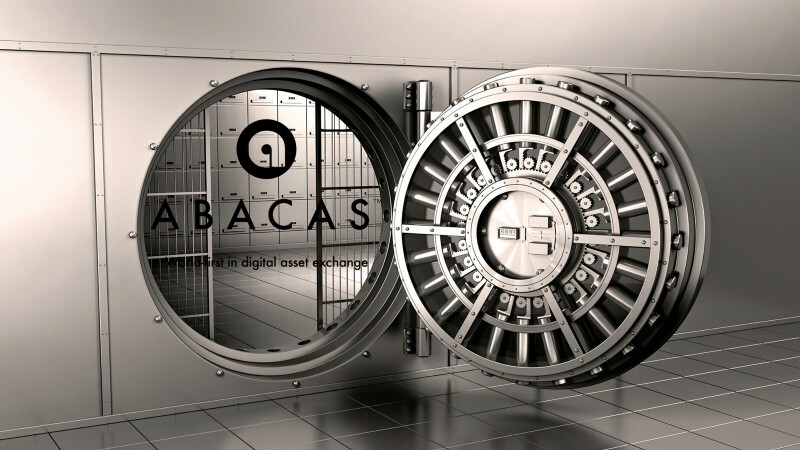 Client and asset security are branded into the psyche of the founders of the AbacasXchange.